Based in the U.K, we’re a Manufacturer/Wholesaler specialising in Aftermarket, Performance and 4 x 4 auto parts. Our team of professionals have over 20 years experience within the U.K and European markets. 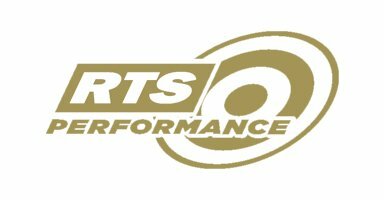 RTS Performance ® is the performance parts division of RTS Europe Ltd. We offer a range of high quality uprated billet steal flywheels, high performance clutch kits, plus a full range of filtration, suspension and braking parts. 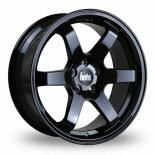 for both JDM and European market vehicles. 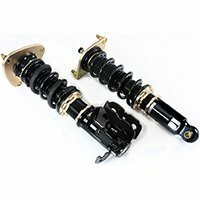 Our products are industry proven and are built to exceed racers’ demand for reliability, performance and durability. 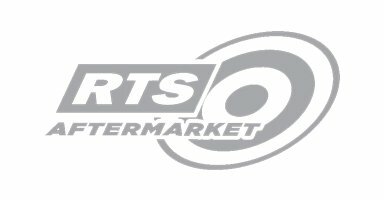 RTS Europe Ltd ® have a full European, Korean and Japanese parts range including braking, steering and suspension, transmition and rubber metal parts to name a few all at OE quality. Our Head office and main distribution centre is based in Cheshire, England and services the requirements of the United Kingdom & Ireland, Europe, North Africa and America. For serious 4X4 enthusiasts, RTS 4 x 4 HD product range enhanced design and material specifications give you the confidence to attack the (beaten) track! 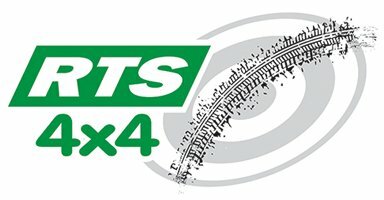 RTS 4 x 4 HD Clutch range has been purposely engineered to meet the demands of serious four-wheel driving. Our clutch kits have been tested in some of the harshest terrains performing impeccably and offering A minimum of 25% increase in clamp load – comfortable pedal feel Anodized for maximum corrosion resistance Spheroidal graphite anti burst casting – high burst strength Additional drive straps Upgraded damper springs Premium grade friction material Increased torque capacity Improved endurance and durability. 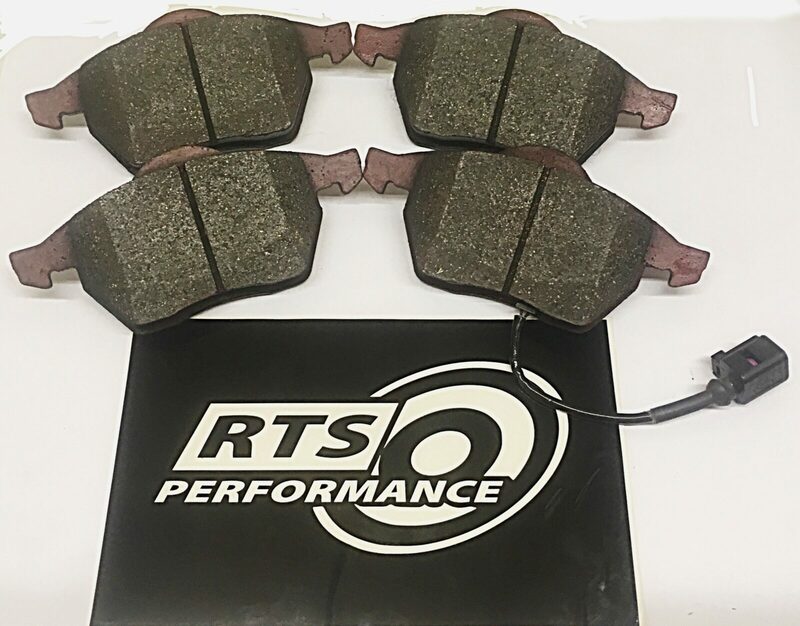 RTS have a substantial range of high quality clutch kits for all passenger car, 4 x 4, SUV and commercial vehicles. 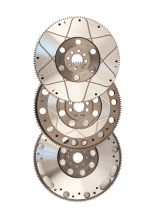 Our range of clutches are OE quality and are used and more importantly trusted by customers around the world. 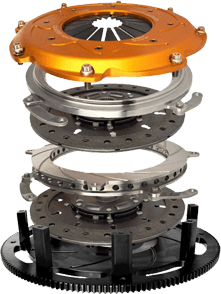 Whether it be a multi plate clutch for performance or a HD clutch for your 4 x 4 RTS products have been designed and comprehensively tested to the highest tolerances and quality.